‘Helix’, by Architect James Donegan. This spiral was hand-built without any adhesives or fittings! 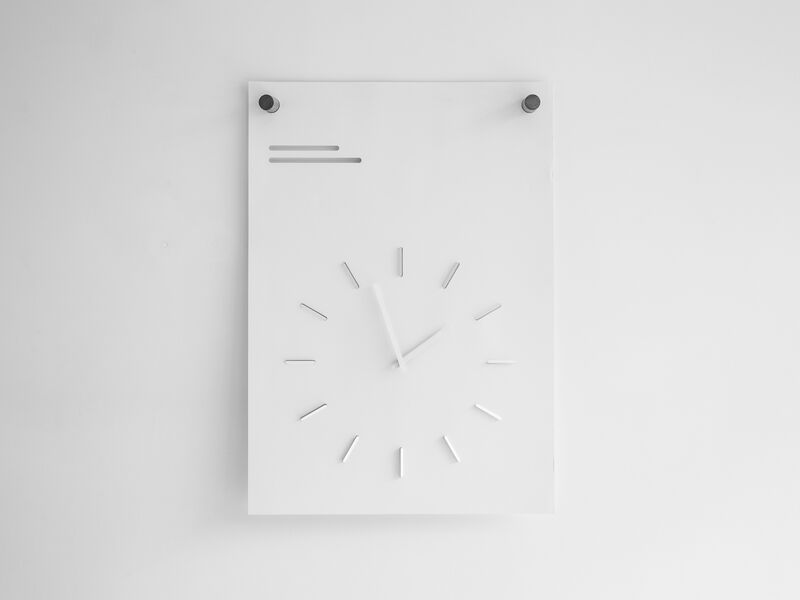 ‘Kairos’ by Rosanna and Clint, a very minimalist and stylish wall clock. 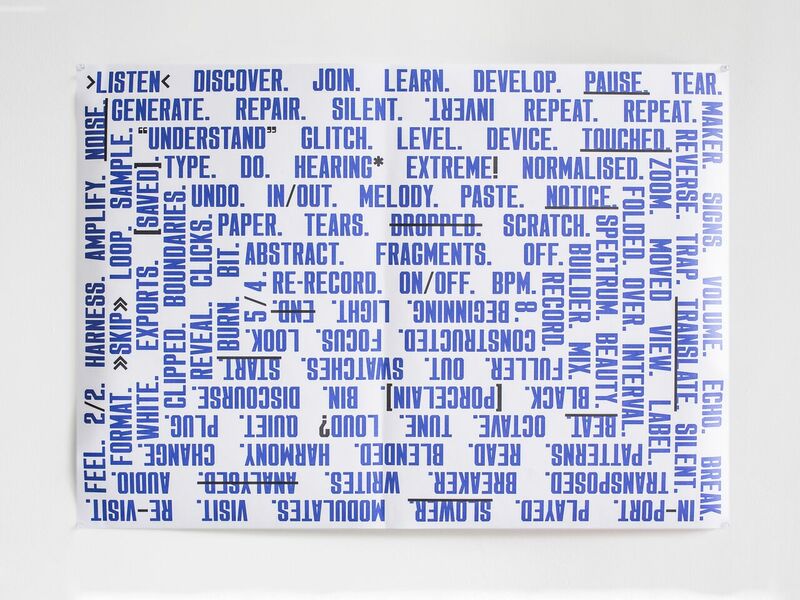 ‘Audire’ by Graphic Designer and Sound Artist, Daniel Reed. 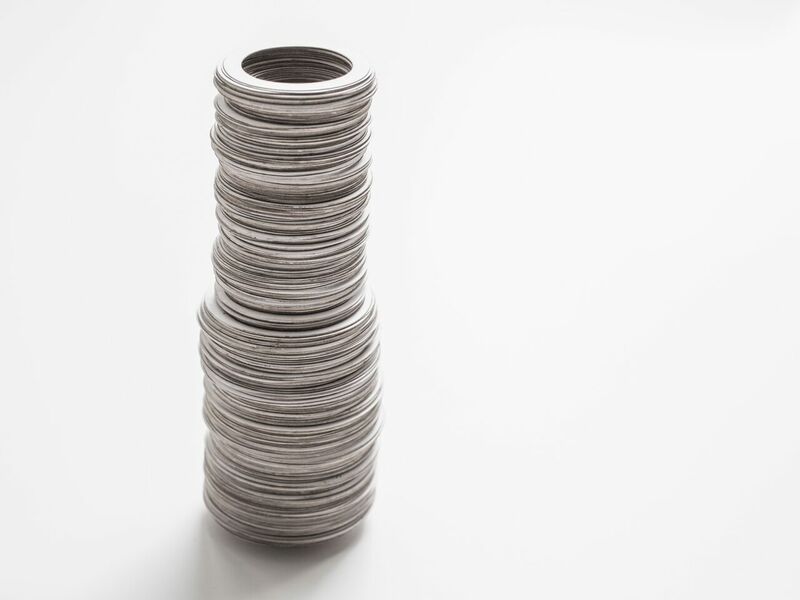 ‘Porcelain Vase’ by Product Designer Daniel Hoolahan. There are 449 rings. 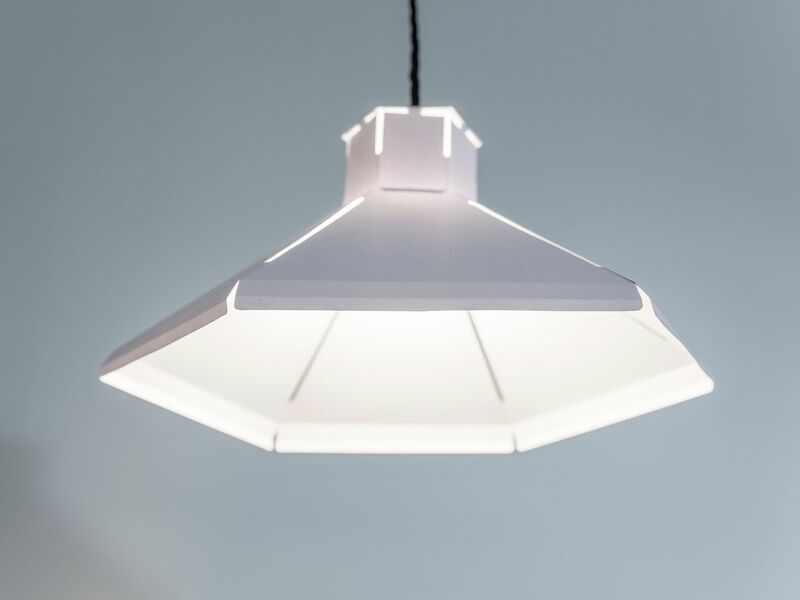 Product Designer Laura Nelson managed to use origami techniques to make this lampshade, with just one single large sheet! 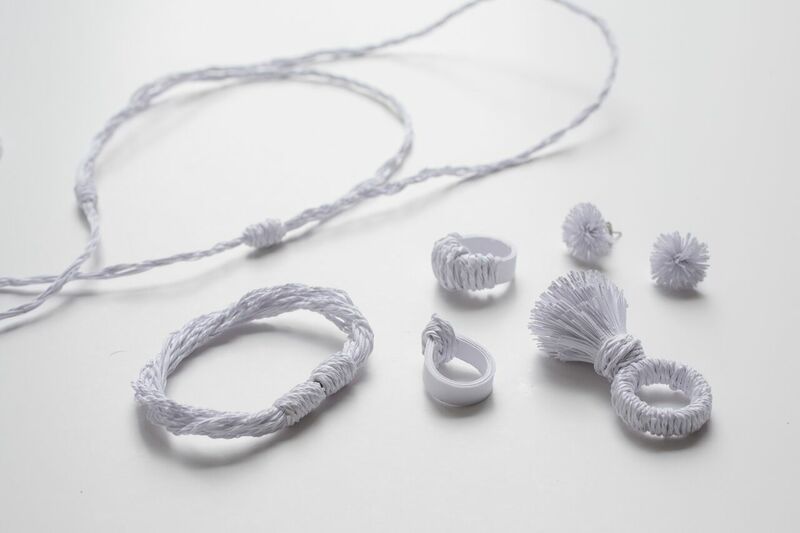 Jewellery Designer Megan Ocheduszko made these durable and impressive pieces. The project was an insanely clever and masterful marketing move to show the ability of one of their premium product lines called Porcelain. It just goes to show that when you look a material, somebody else sees it very differently. By having eight creatives from a variety of disciplines and with a multitude of skills, they were able to show just how versatile it really is. 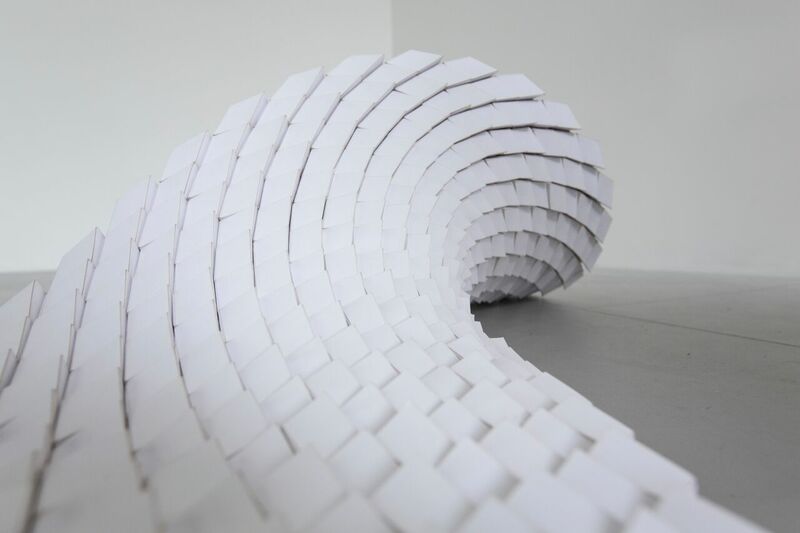 The final piece is ‘Beauty Over Time’ by James David Condon is a stop motion animation showing 3D sculptures. To see how Kenyans are making pencils, follow this link. Is the digital age killing the mills? Find out and follow this link. How is paper recycled? Find out, follow this link. 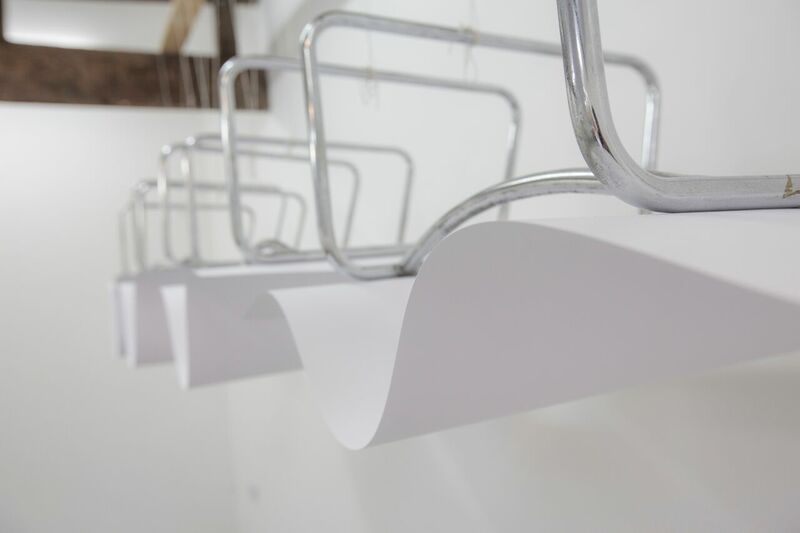 This entry was posted in Paper Recycling and tagged furniture, jewellery, paper, product design, recycling, sculpture, white paper.